Kush Gardens and the Colorado State Troopers want you to be safe. For this reason, we teamed up together to review tips on how you can safely and legally transport your purchases back to your home. 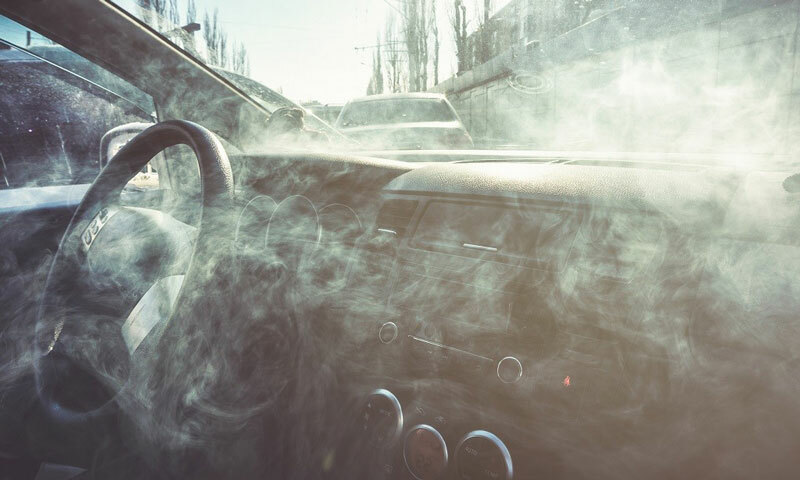 While we live in a wonderful state that allows recreational use of marijuana it is not considered safe nor legal to smoke while driving home. In fact, placing your purchase out of arms reach in the trunk is a very safe way to transport your purchases. Please read through this section to become knowledgeable of the expectations that our law enforcement has.